I have listed a new property at 1005 4028 KNIGHT ST in Vancouver. 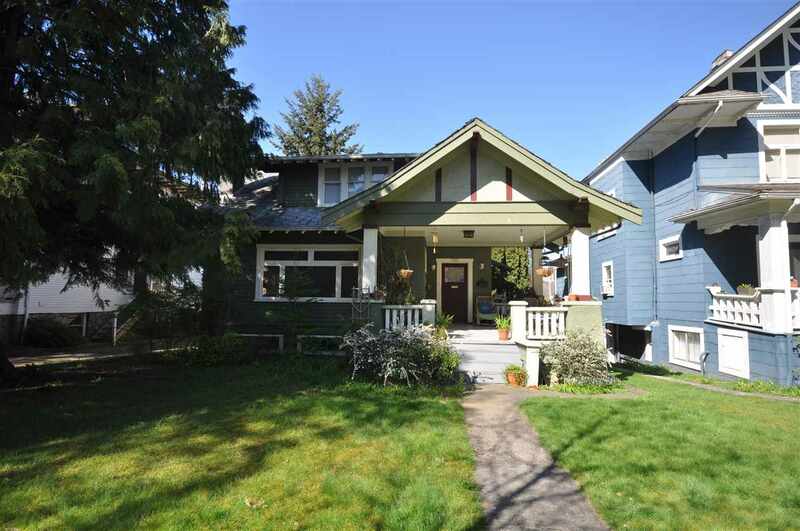 I have listed a new property at 3808 DUMFRIES ST in Vancouver. A must see !! Valuable RT10 zoning! Can build duplex. Please note the followings : Total of over 3000 sq ft of living space, basement has 3 bedrooms can be rented for $500/month each -- a big mortgage helper, Attic is also a big room (400 sf) with washroom--another mortgage helper, House has double car garage, 7 bedrooms, 4 bathrooms and 6 skylights. Don't miss this opportunity to own this rare property for big family or investment !